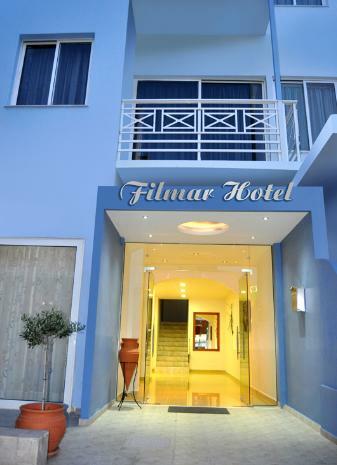 The Filmar Hotel in Rhodes 2-star hotel located in the famous bay of Ixia on the main road 50 meters from the beach. 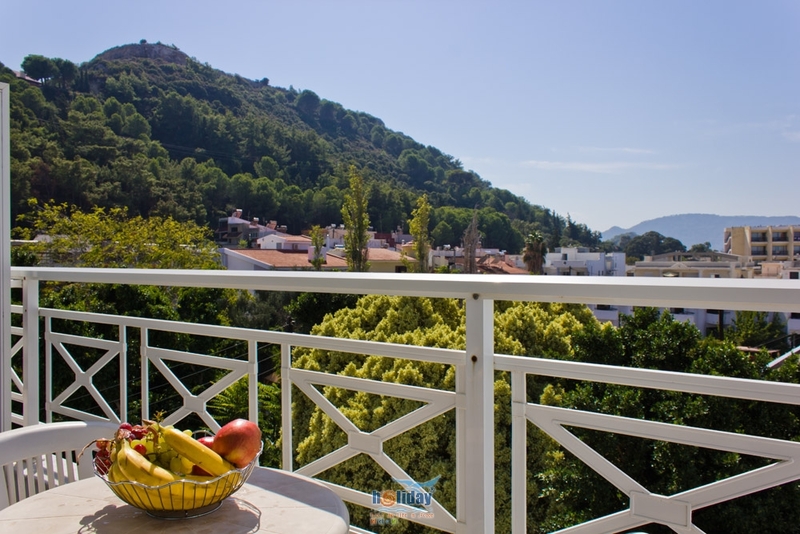 Just ten minutes drive from the center of Rhodes. 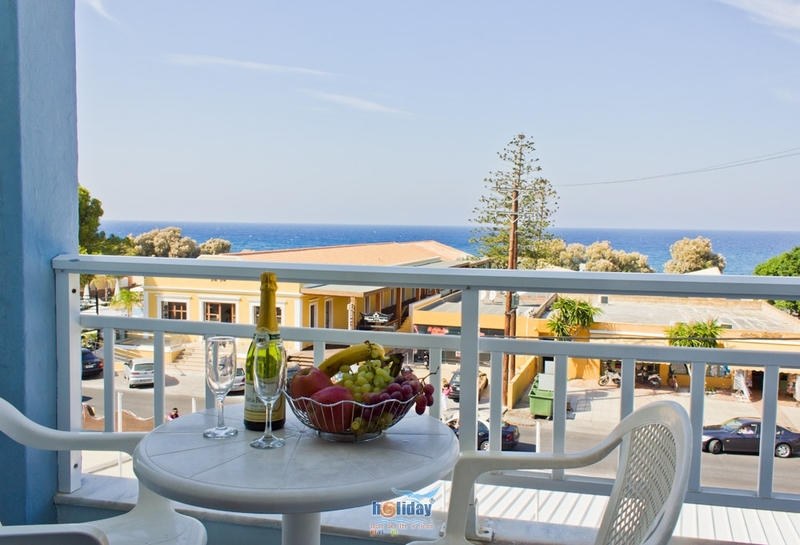 Numerous shops, nightclubs, pubs and restaurants located near the hotel as well as windsurfing school for all water sports on the beach and mostly Windsurfing. 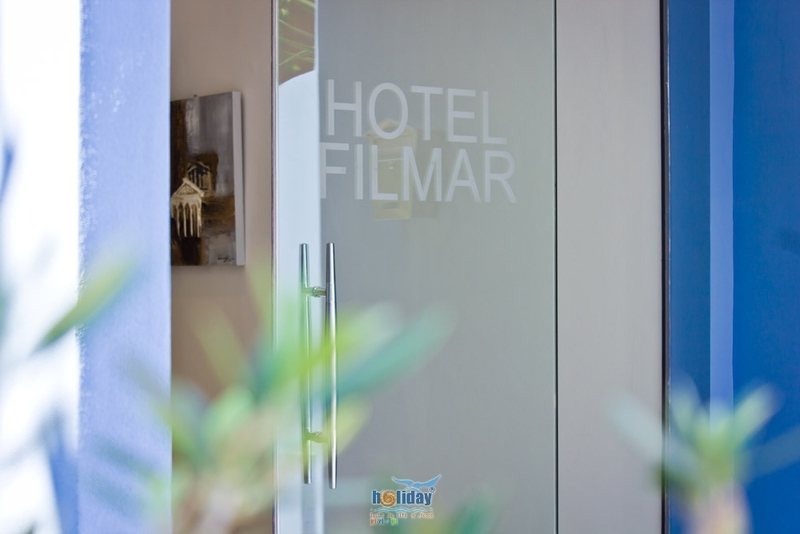 The renovated Filmar Hotel (2012) consists of a three storey building with 48 spacious and modern rooms, all with shower and balcony and most rooms have a sea view. 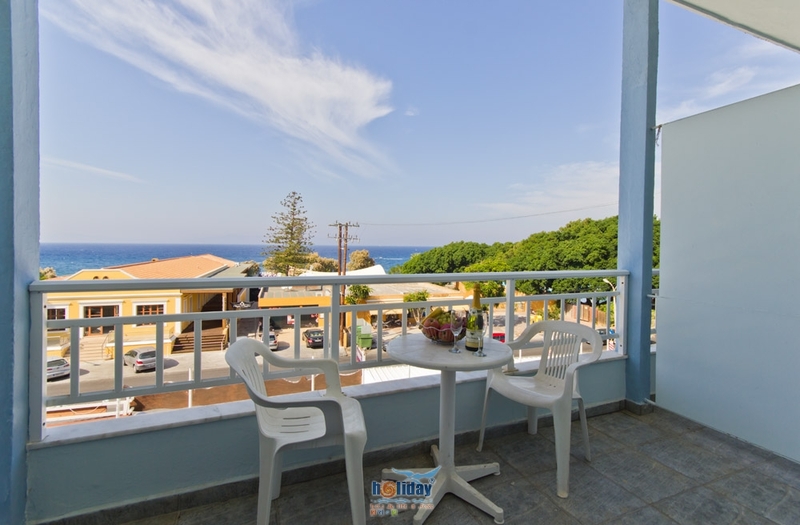 Also has Family rooms (with kitchen and dining table). 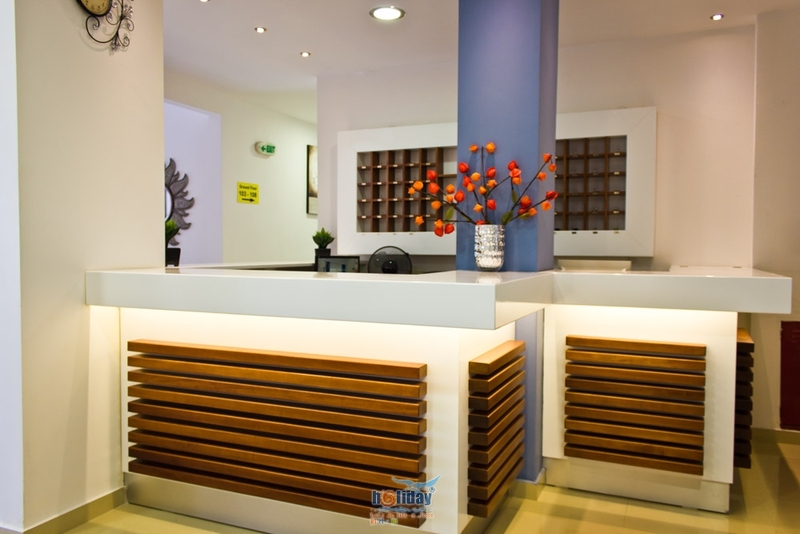 All rooms are equipped with TV, mini fridge, air conditioning and Wifi connection.